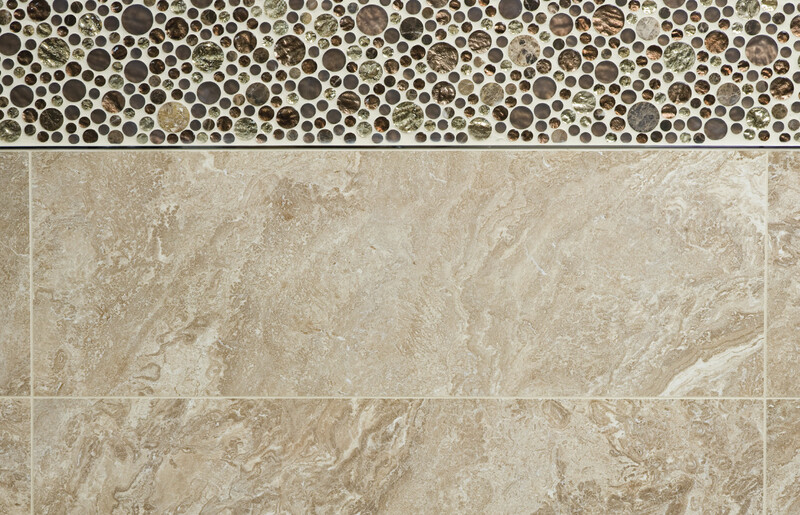 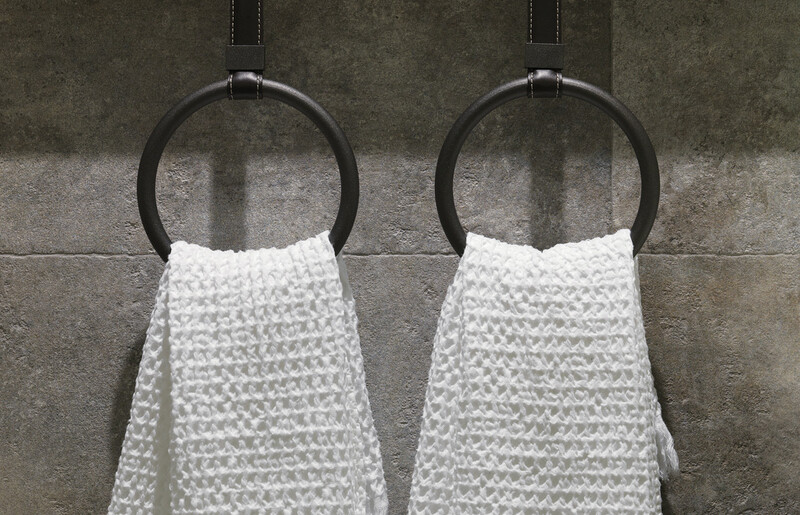 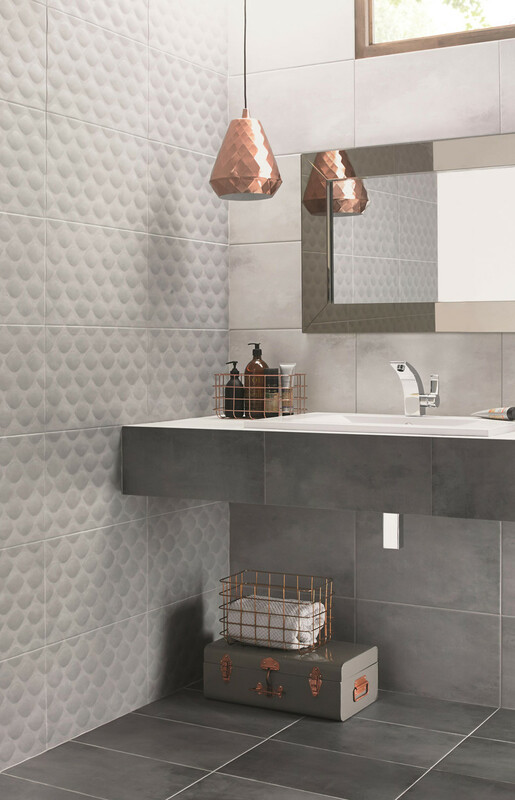 Ceramic tiles have become one of the most popular types of materials used in our homes but often homeowners don’t understand exactly what they are. 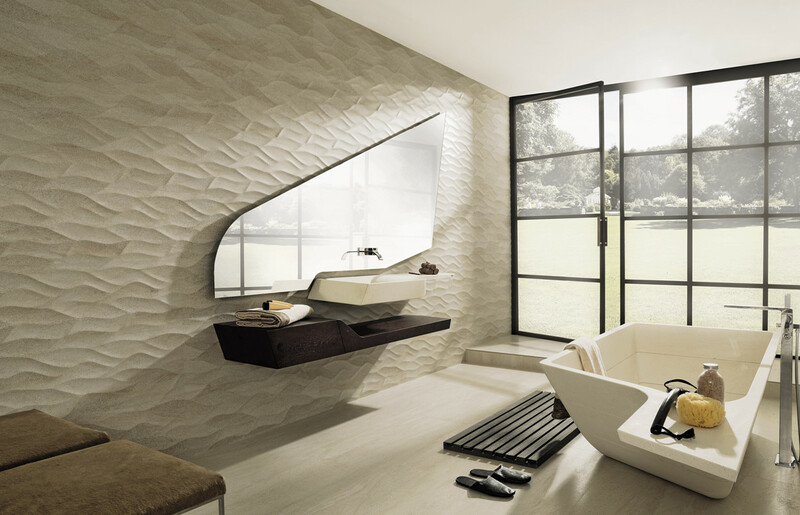 Made of sand, clay and other natural products the tiles are moulded into shape and then fired in a kiln. 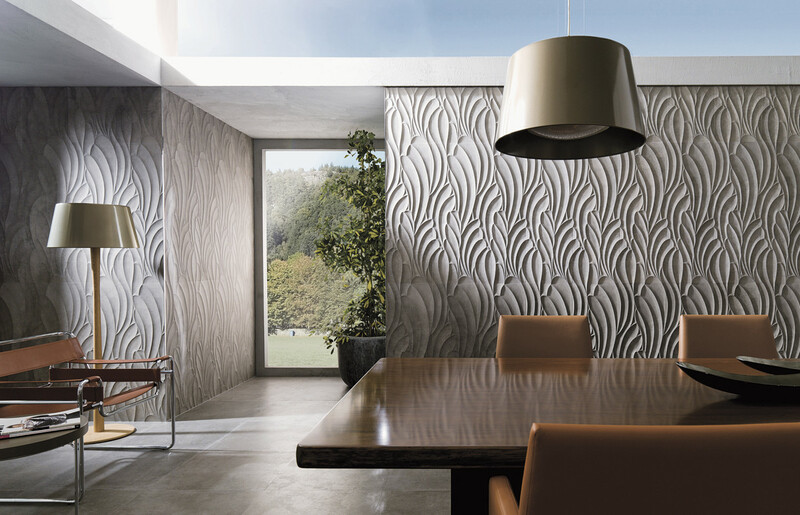 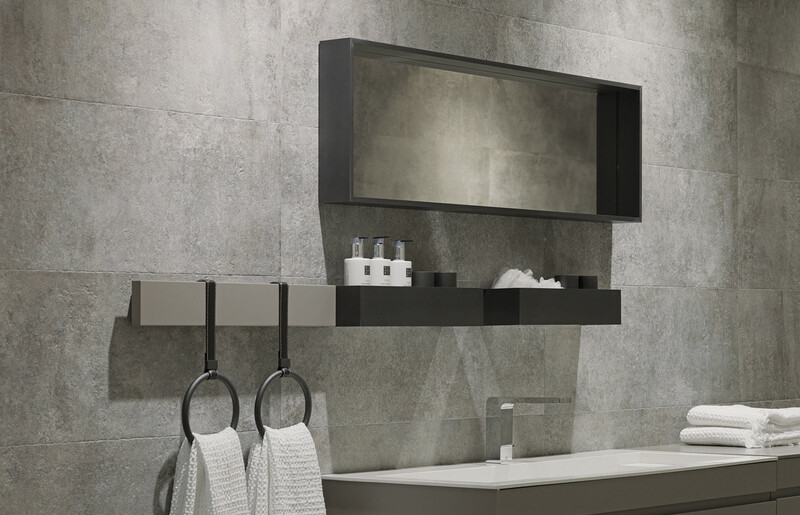 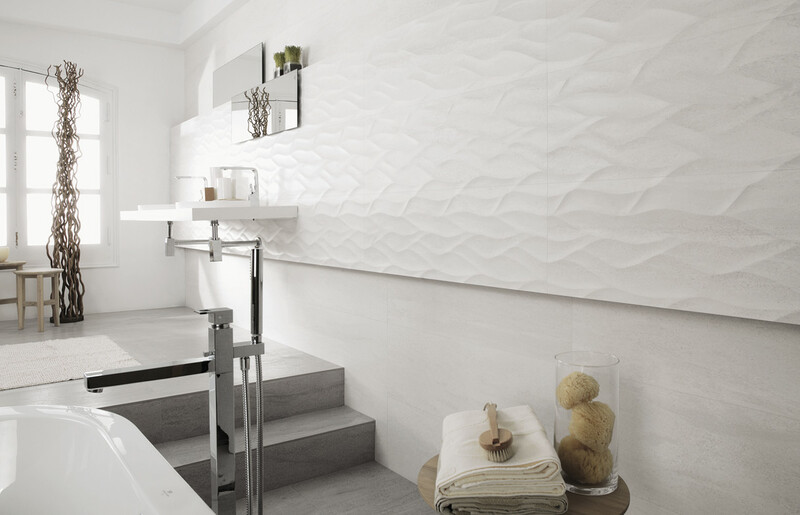 The versatility of ceramic tiles is in the shapes and styles that can be created during this process as well as through glazing and decoration. 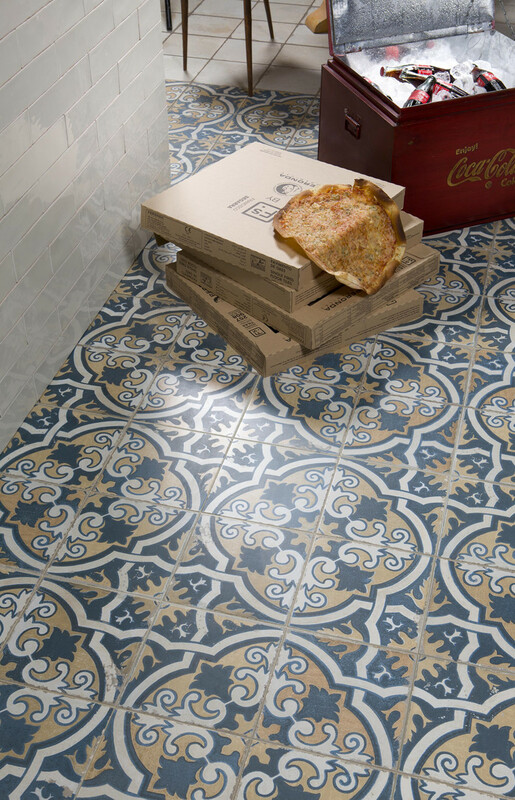 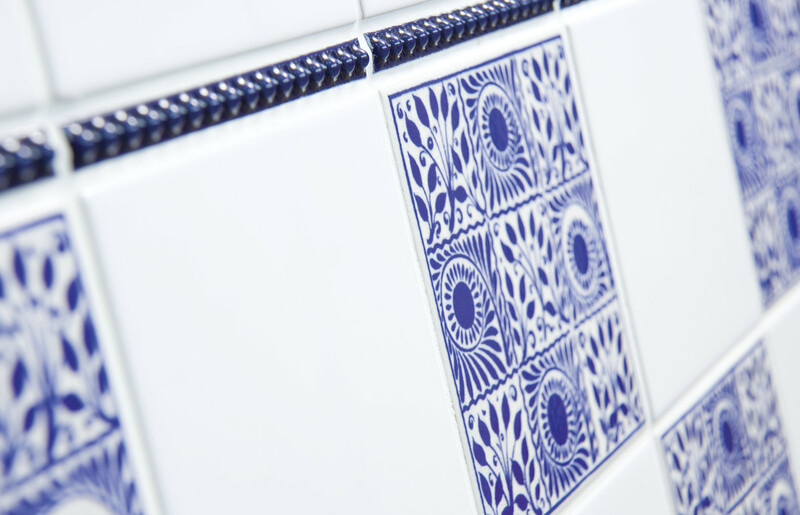 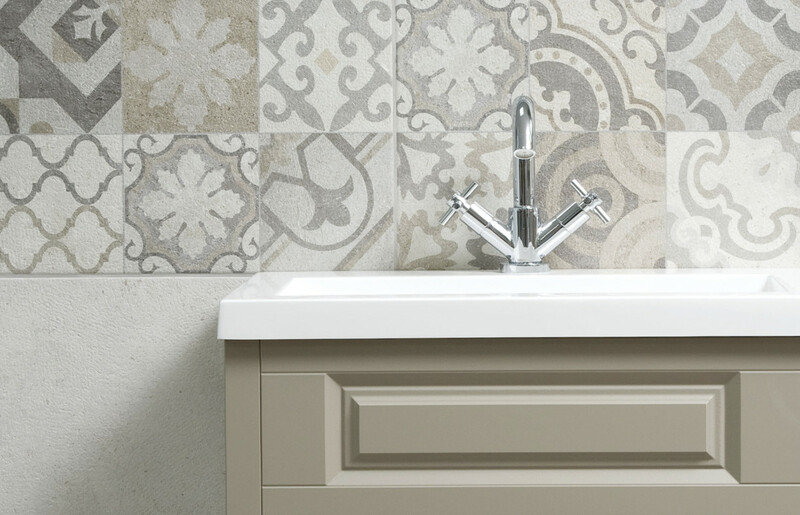 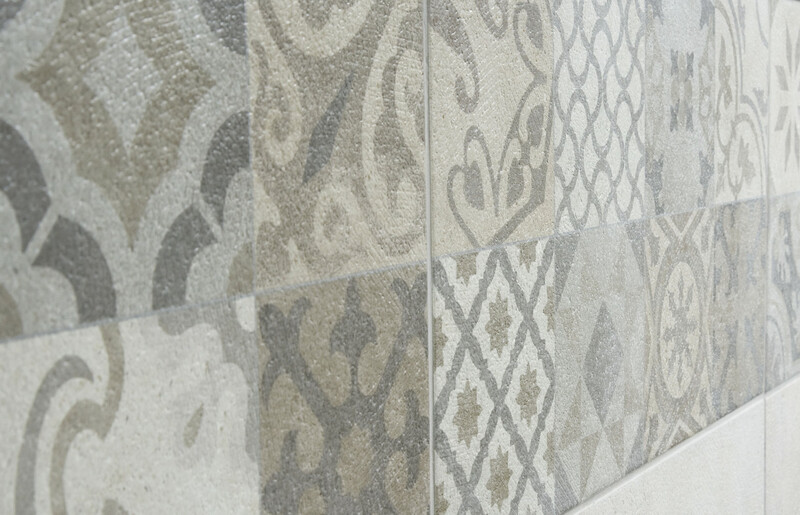 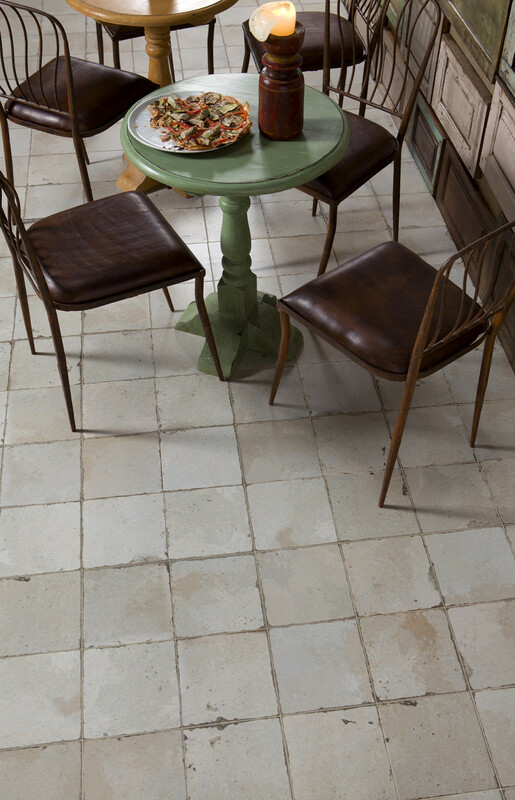 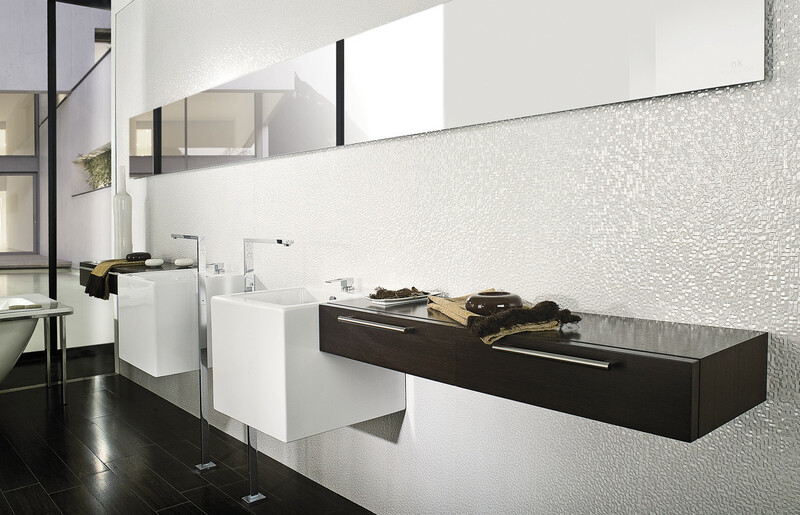 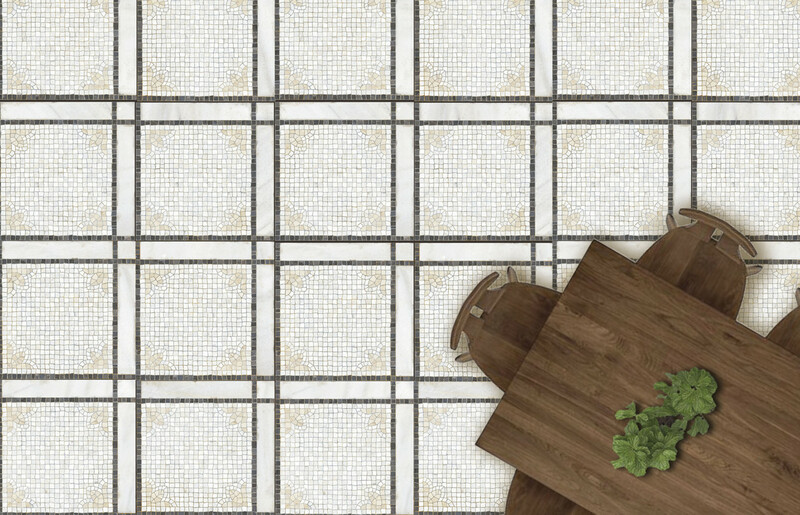 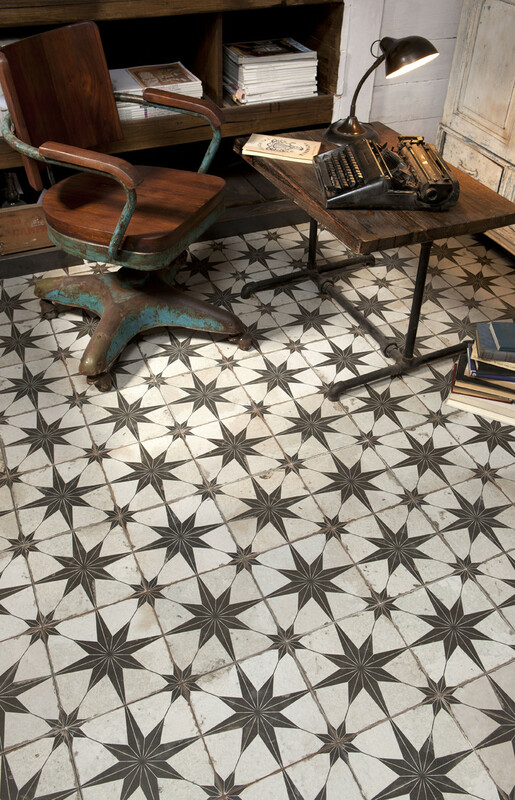 Suitable for all indoor areas ceramic tiles are available in countless size, colour and design combinations. 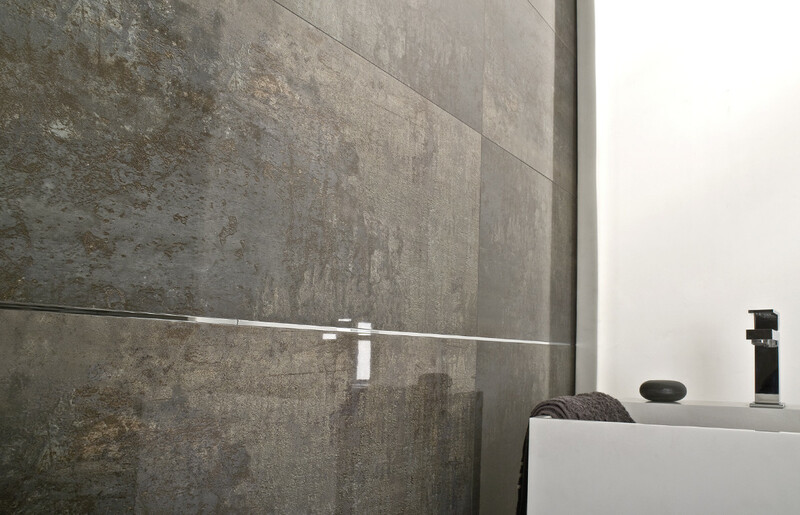 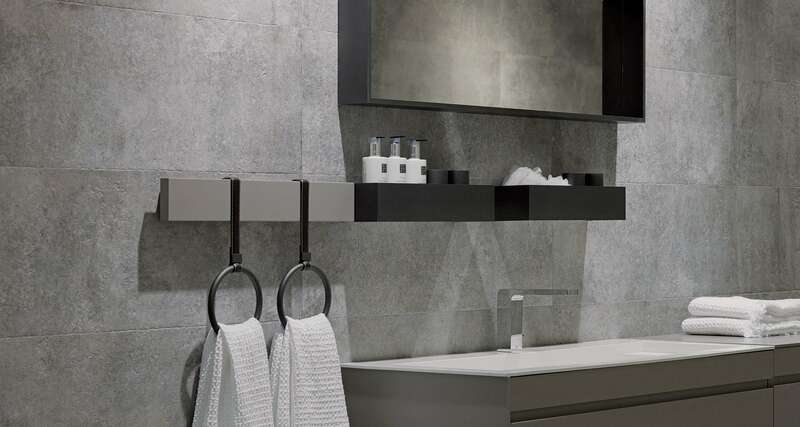 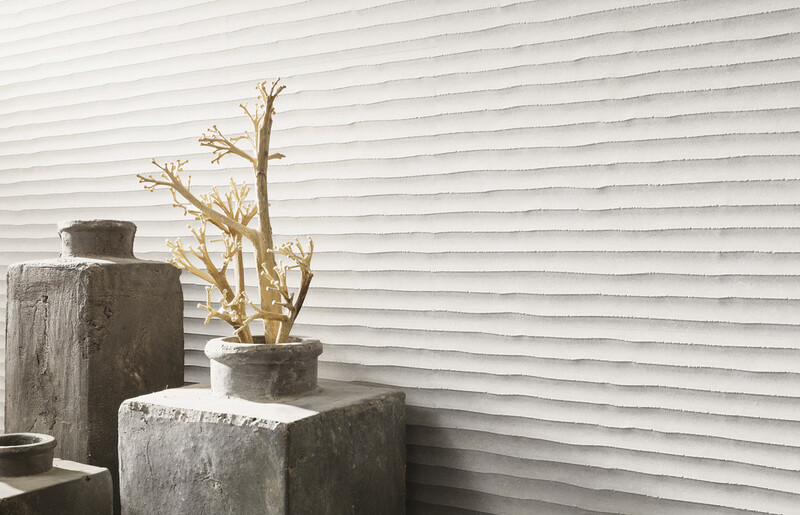 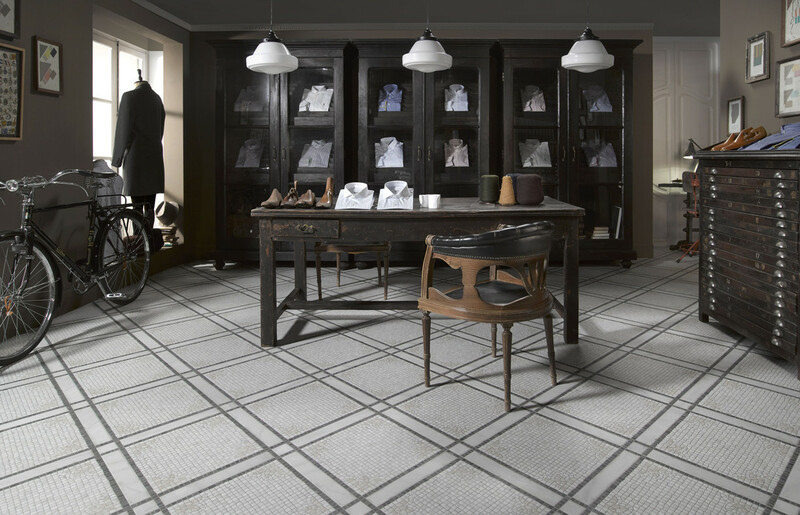 Our collections are versatile and easier to install than continuous flooring and include series that reproduce the texture of cement, or are extremely ecological due to the extensive use of recycled materials.